The JPMBB Physiocarrier is cleverly designed with lots of thoughtful features. 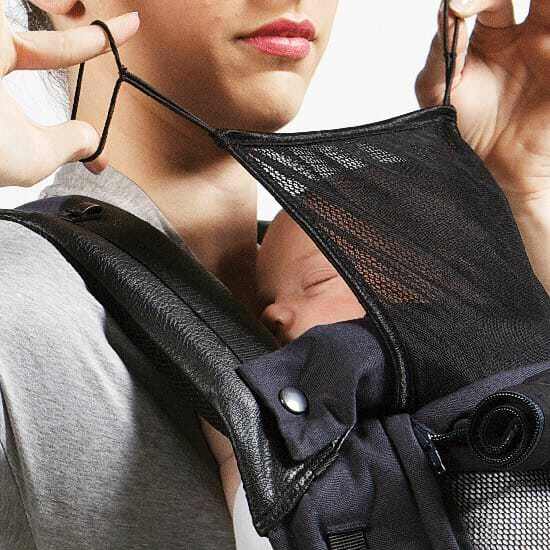 As you would expect with a JPMBB carrier, ergonomics - how it fits your baby and how it fits you - have had the kind of attention to detail that makes this carrier just fabulous. You're really going to love the design - it's ergonomic and it's comfy. The waistband sits on your hips or waist spreading baby's weight to help keep you carrying all day long! The panel on the front of the carrier is made with the famous JPMBB wrap fabric too, so it's totally soft and mouldable to your baby. This can be rolled away to reveal a mesh panel, allowing you to stay cool on even the hottest days. 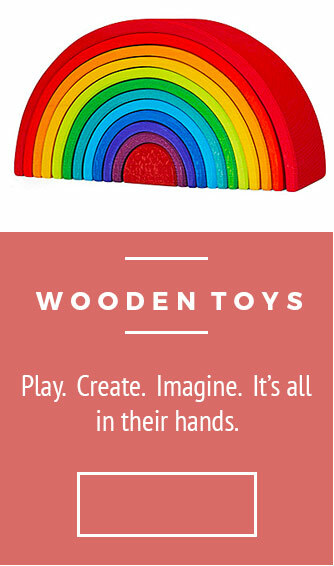 Suitable from newborn (with the additional newborn booster) to around 36 months. Suitable from 3.5kg to 20kg. Can be used from 5kg upwards without the newborn booster pack. Carry your baby on your front, on your hip & back. Can be used from birth with the use of the additional infant booster & neck support. The roll-away panel allows you to keep baby cool even on the hottest days. Dual adjustable buckles, padded waistband & padded shoulder straps. Side straps allow precise adjustment for a custom fit. The infant booster can be used when back carrying to elevate baby's position. Comes with a mirror to allow you to see baby when carrying on your back. 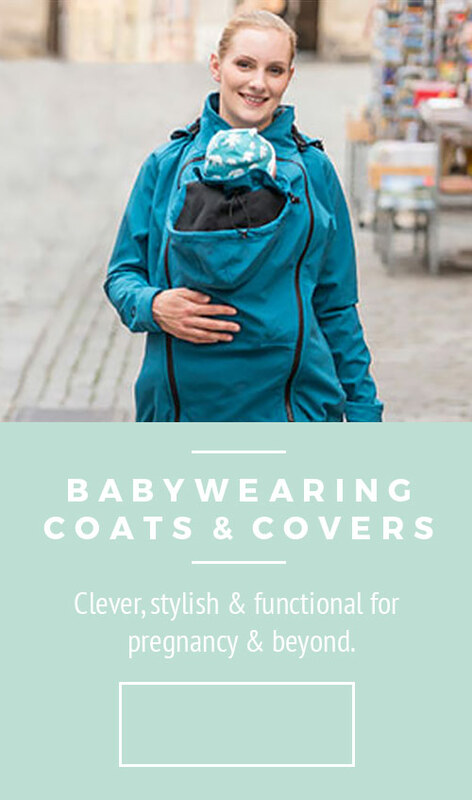 The opening of the pocket of the PhysioCarrier at the back allows you to ventilate baby and to adapt to any season. The transparency of the mesh allows to see the position of baby inside, anytime. 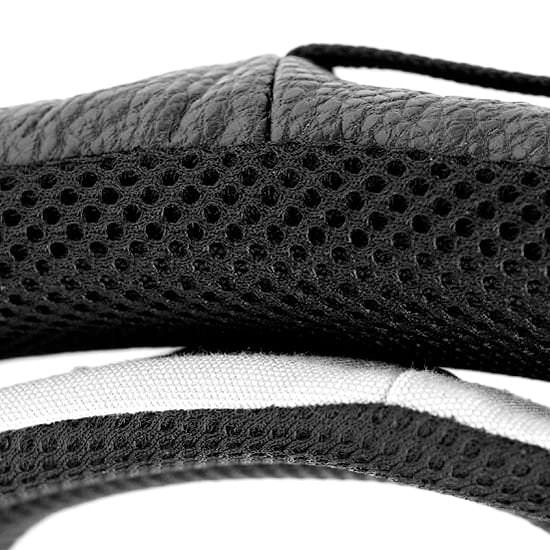 The mesh head support holds baby's head whilst allowing ventilation and visibility. The generous padding and breathable straps and waistband provide comfort and unprecedented lightness. Just to keep an eye on them. Crossable straps allow for precise adjustment according to baby's age, giving support to bended knees and helps to better tilt the pelvis to provide baby with a wide and comfortable seat. Helps distribute the weight between the shoulder straps and waist belt. Allows you to use the Physiocarrier from birth with a newborn. Also allows you to elevate baby when back carrying, giving you a higher centre of gravity and a feeling similar to a backpack.